Lene’s memoir will have even the most doubtful believing in miracles. A suspenseful page-turner and also the work of a poet. Lene’s breathtaking odyssey will remind the reader of the beauty, fragility, and ephemerality of life. Breathtaking in all the right ways―delicately and skillfully told―and a powerful reminder that life is fragile and can only be lived one breath at a time. 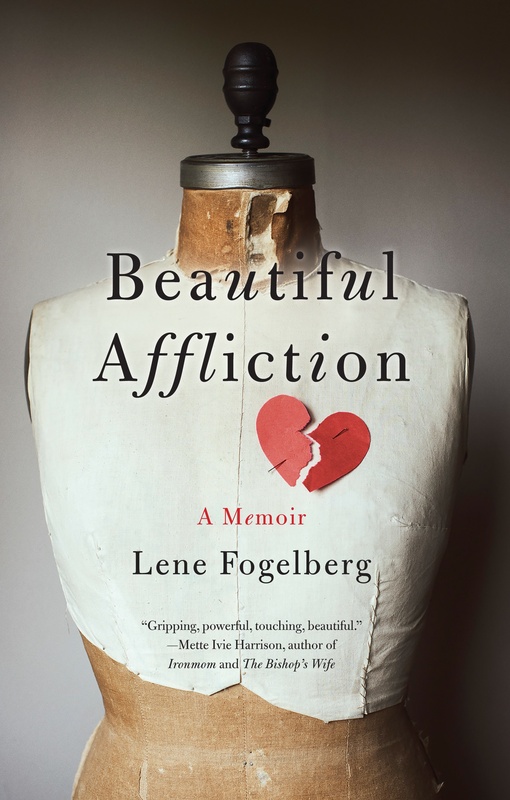 Beautiful Affliction is an important and beautiful book. Exquisite imagery and poetic prose pulse through this powerful, emotionally gripping story.